Use your unused roof space to generate ancillary revenue. We will design and build solar on your roof at no cost to you. Your system’s energy will go to the grid. We pay you for allowing access to your roof. 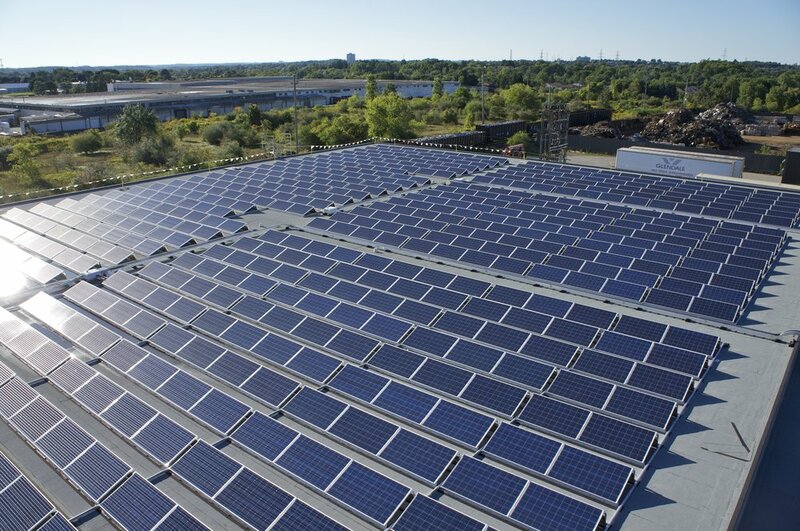 We handle the design, build, and financing of each solar project so you can rest easy and simply reap the rewards. 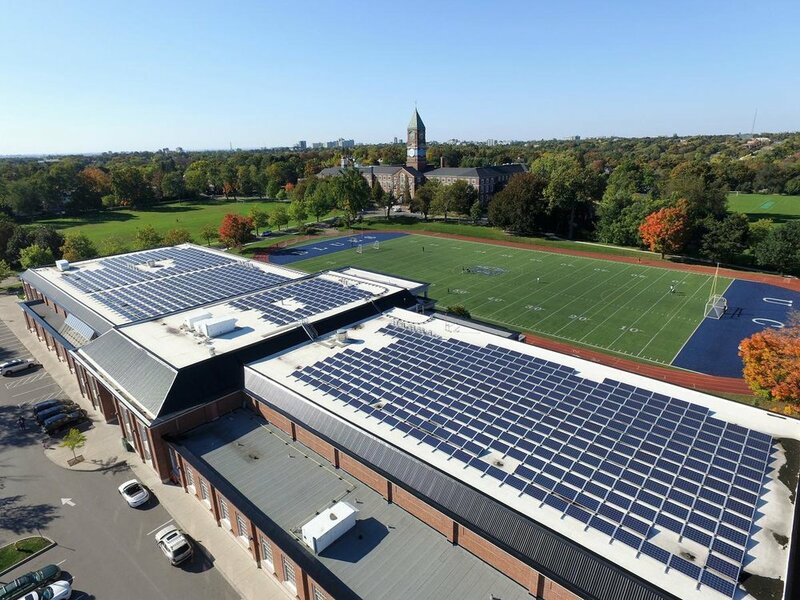 We help commercial and industrial clients to generate long term economic and environmental returns by providing solar energy solutions at no cost.